How do you accommodate the crowds in a sand-based setting like the Rip Curl Pro? Surfing Victoria gave us the responsibility of providing grandstand seating and viewing platforms, so fans of all ages could enjoy their time at the event. The name on everyone’s lips is Ed Sheeran. 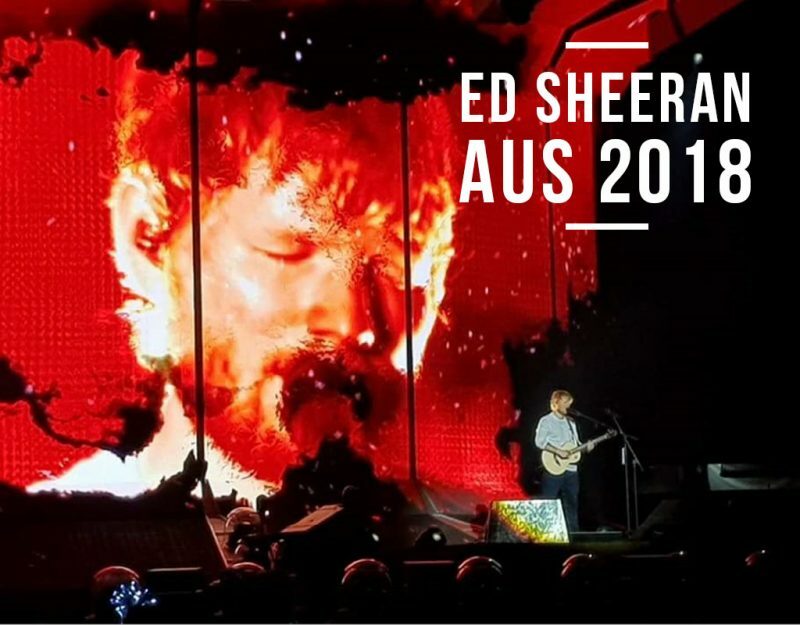 By the time he leaves, 1 in 23 Aussies that saw Ed Sheeran perform his one-man show. He has managed to break the 32-year record for the most tickets sold on an Aus/NZ tour.